Sooner or later, many of the President’s subordinates face the same dilemma. They can respect the law or they can work for Donald Trump. It’s often just not possible to do both. 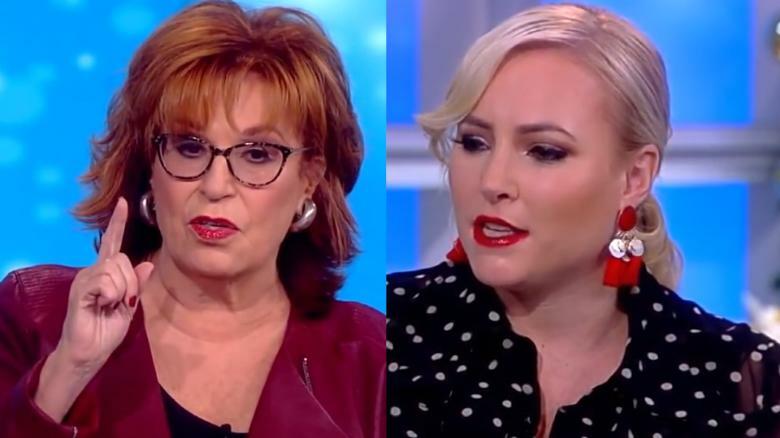 Things got so heated between Meghan McCain and Joy Behar on “The View” on Monday that their fellow co-host Whoopi Goldberg stepped in to steer the conversation back on track. The women, along with fellow hosts Abby Huntsman and Sunny Hostin, were discussing the resignation of Department of Homeland Security Secretary Kirstjen Nielsen during their “hot topics” segment at the beginning of the talk show. De’Andre Hunter did not play in last season’s NCAA tournament with his teammates, tending to a broken wrist, but he felt what his teammates felt: all summer, all fall, all winter, all spring. He had to hear about it. See it. Feel it. No. 1 seed Virginia loses to No. 16 seed UMBC in the first round of the NCAA tournament. 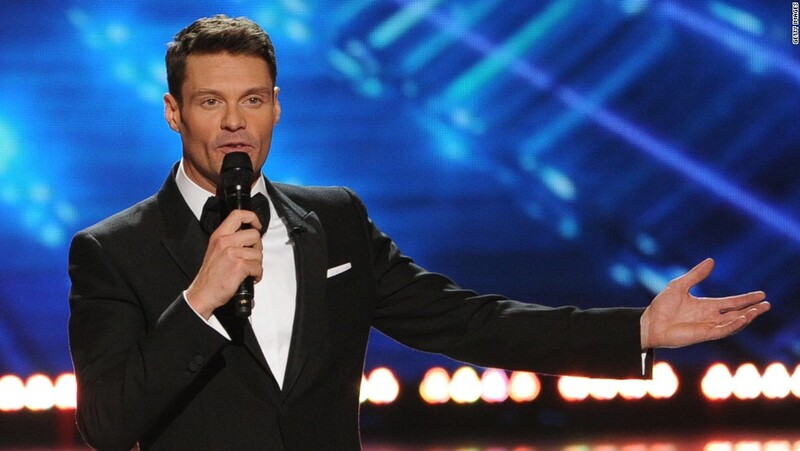 yan Seacrest is passing his “American Idol” mic to radio host and author Bobby Bones.